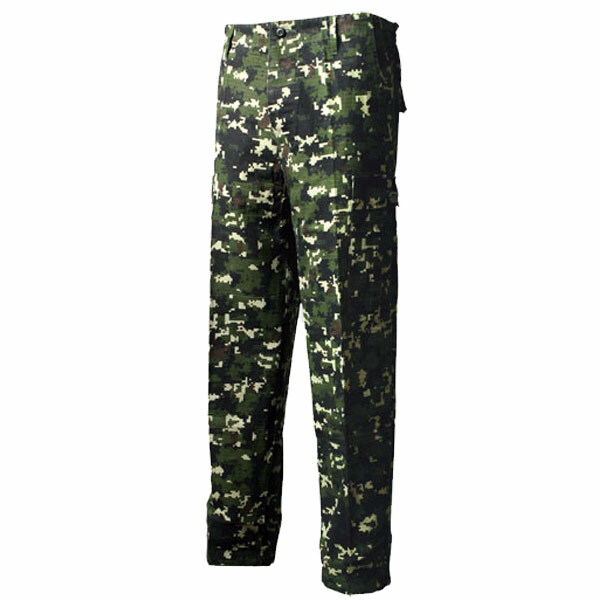 Pursuit Combat Systems Camouflage Print Evasion Pants keep you inconspicuous and comfortable during combat. 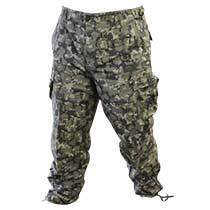 Outfitted with the pockets you need and an easy, adjustable waist. Cotton construction lets your skin breathe.